It’s not easy for drivers to find a vehicle bold enough to handle tough Montana weather, but today we’ll see which of these two sporty SUVs has what it takes to power through Big Sky Country! We’ve taken a good look at the 2018 Hyundai Tucson vs. 2018 Kia Sportage to answer the question of which is better: Hyundai Tucson or Kia Sportage? In the end, we uncovered the Hyundai Tucson model’s myriad of wins. 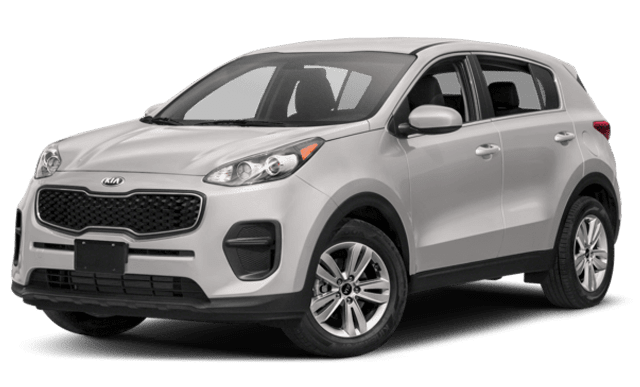 Read our comparison of the Kia Sportage vs. Hyundai Tucson below, and consider dropping by Underriner Hyundai to experience the Hyundai Tucson SUV’s performance in person! Everyone loves a good deal, and the Hyundai Tucson promises a high value for an SUV of this quality. A comparison of entry-level models reveals the 2018 Hyundai Tucson has a starting MSRP of only $22,550. Meanwhile, the 2018 Kia Sportage touts a higher price tag at $23,600. The Tucson saves you upfront costs and ensures protection of your purchase, too. If the price difference isn’t enough to sway you, consider the difference in warranty packages. 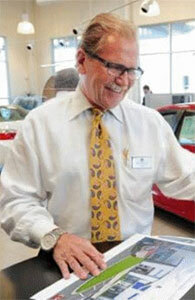 The two vehicles offer comparable Basic and Powertrain Warranty packages. However, there’s one glaring difference. Hyundai offers a useful Anti-Corrosion Perforation Warranty that lasts 84 months with no limits on mileage. Kia’s warranty only lasts 60 months and limits mileage to 100,000. If you want an affordable vehicle backed by comprehensive warranties, choose the Hyundai Tucson. Despite its affordable price point, you might be surprised by the incredible offerings of the 2018 Hyundai Tucson. While both the Kia Sportage and Hyundai Tucson include standard features like cruise control and steering wheel-mounted controls, the latter is packed with terrific features and technologies not found on the Sportage! The Tucson’s exclusive features include the Hyundai Blue Link® Connected Car System, which allows Laurel drivers to perform a variety of actions remotely, such as starting their car or locking and unlocking doors. After comparing these Kia vs. Hyundai SUV models, it’s clear that, in this matchup, the Tucson shows more promise overall, and the critics agree! The Tucson also outshines the Honda CR-V, Ford Escape, and Mazda CX-5, making it a great choice for you and your family. 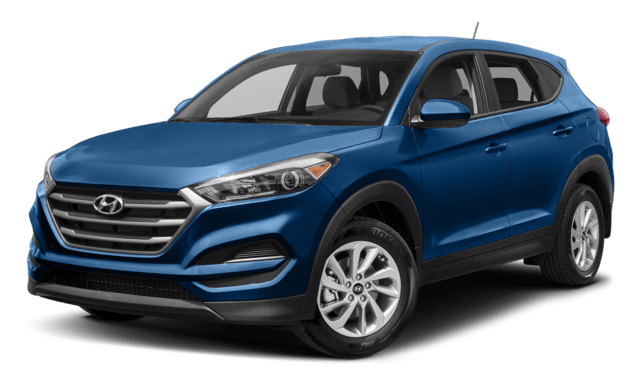 Feel free to browse our new Hyundai Tucson inventory online, then contact us for more information on this model or other Kia vs. Hyundai comparisons, like the Kia Sportage vs. Hyundai Santa Fe Sport!